Today, Partners for College Affordability and Public Trust applauds members the Virginia House of Delegates Appropriations Committee for including an additional $45.7 million for a tuition freeze at public colleges and universities that will prioritize college affordability. According to Chairman S. Chris Jones (R-Suffolk), the proposed funding for higher education is based on the individual institution's own six year financial plan. Boards of Visitors, who govern Virginia's public colleges and universities, can choose to accept these additional funds in exchange for freezing tuition rates next Fall. Presenting the Higher Education subcommittee report, Chairman Nick Rush (R-Christiansburg) said, "there is no reason that our colleges should not be able to provide Virginia families with a break from another year of tuition increases." 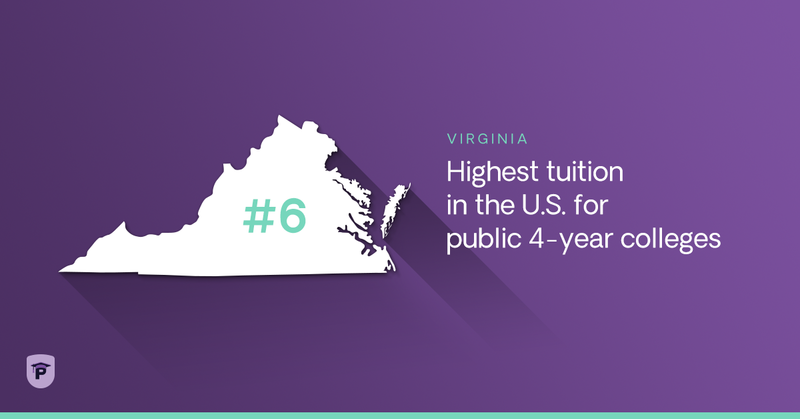 According to the College Board, Virginia ranks 6th for the highest tuition and fees sticker price in America. Tuition and fees at the Commonwealth's public colleges and universities have increased 79 percent in just 10 years, and the average Virginia family spends 32 percent of annual household income today for college. "Our mission has always been to elevate the voices of students and families desperate for relief from out-of-control college tuition," said Partners' president Dr. James Toscano. "Today, we're excited to hear that leaders in the House of Delegates have listened to their stories."